clinical, and program implementation experience in occupational health, wellness and fitness, injury prevention, biomechanics, and therapeutic exercise in high risk workers, tactical athletes, and first responders. He has been part of teams that have developed and implemented novel evidence-based clinical guidelines for musculoskeletal disorders. 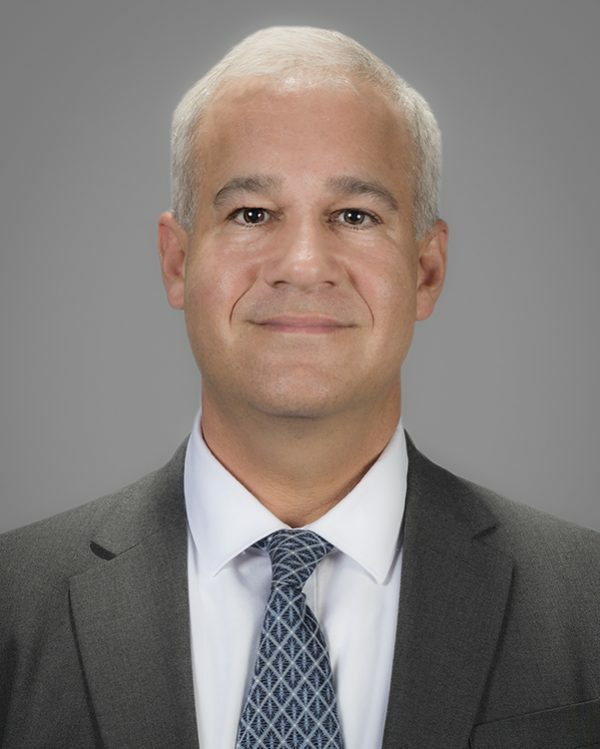 He is currently the principal investigator on a project to assess innovative strategies to manage low back pain in lower extremity amputees, site principal investigator on a DOD-funded grant to assess management of low back pain in veterans, and principal investigator on a US Department of Homeland Security grant on back injury prevention in firefighters. He serves on the Scientific Secretariat for the Global Spine Care Initiative and Clinical and the Scientific Advisory Board for World Spine Care. Dr. Mayer received the 2012 Safety Award from Tampa Fire Rescue, 2014 “Researcher of the Year” Award by the American Chiropractic Association, and 2015 “Outstanding Research Achievement Award” by USF.